Dr. Howard W. Schneider, DDS, PC is Huntington’s most experienced Pediatric Dentist with over 27 years of experience. 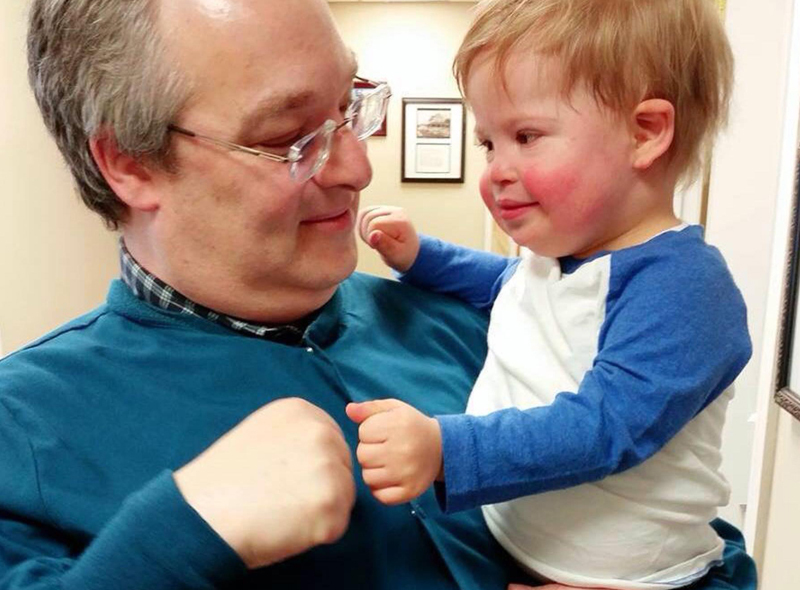 Compassionate, Quality, Pediatric Dentistry for Infants, Children and Special Needs Patients . 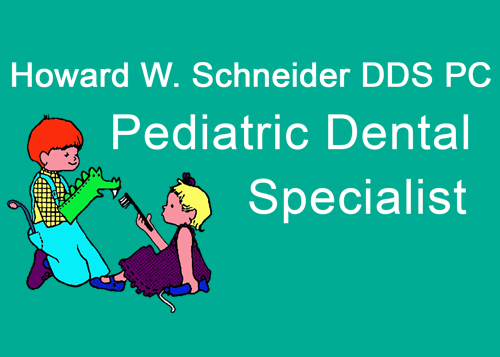 At the office of Dr. Howard W. Schneider, Pediatric Dental Specialist, their goal is to ensure that both you and your child have a very positive, friendly and comfortable dental experience. Everyone on the team loves children and realizes the impact the initial dental visits have on a child. They do their very best to make sure that children leave the office with a very positive and enthusiastic feeling for dentistry and without any apprehension of returning for future visits. Dr Schneider and his team are extensively trained in all aspects of pediatric dental care, including treating children with special needs. Their dental hygienists have over 100 years of combined experience and they are all continually honing their skills by attending continuing dental education seminars. I was a patient of Dr. Schneider's for over 16 years!! Absolutely amazing! As a kid I was never afraid of going to his office even when I had teeth removed! Thank you for always taking such great care of my siblings and I!! We had a great experience with Dr. Schneider and his staff. It was my 2 year old's first trip to a dentist and they managed to examine him AND clean his teeth! Everyone was very nice and helpful! And most importantly PATIENT!